Warner Bros. 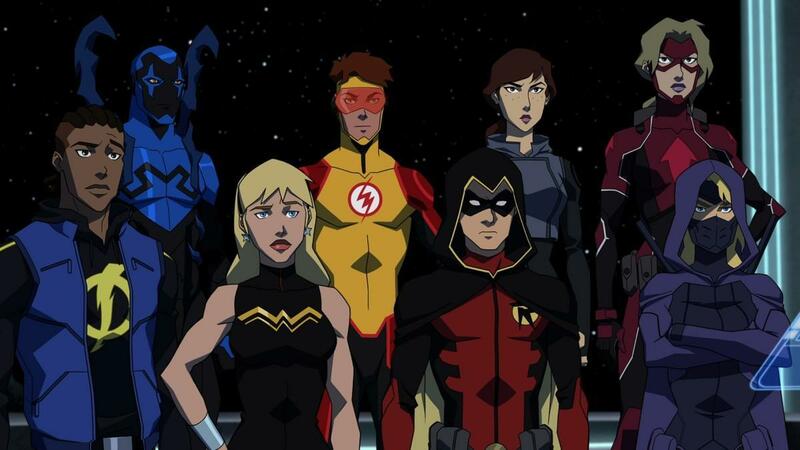 Animation and DC Entertainment released a new clip for the upcoming Young Justice: Outsiders animated series during a promotional event for the DC Universe streaming service. The new season of Young Justice will consist of 26 episodes and will debut in 2019 on DC Universe. The show, which takes place after the events of Young Justice: Invasion, the second season of the Young Justice animated series, features The Team dealing with metahuman trafficking. View the clip in the player below. 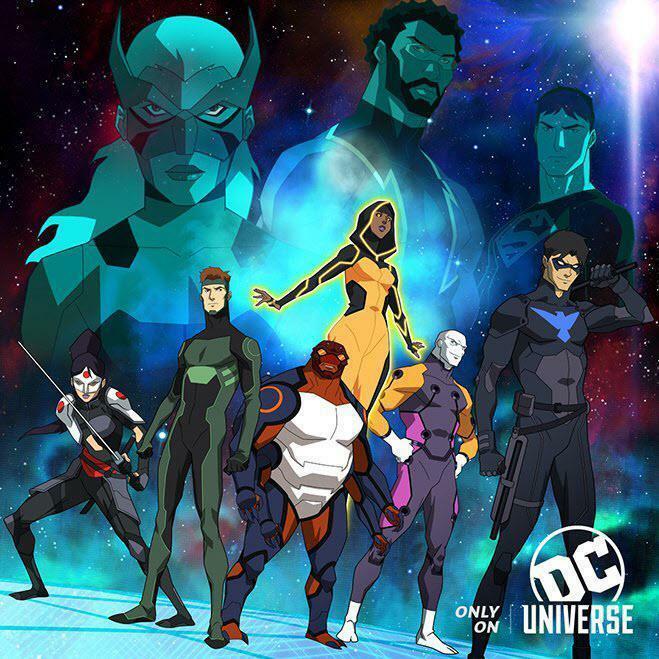 Young Justice: Outsiders features the return of the fan favorite animated series with a huge cast of DC’s most iconic young superheroes – plus brand-new characters, many of whom are just discovering their unique meta-powers and special abilities. Set against the backdrop of a rich, deep world that touches all corners of the DC Universe, the season focuses on meta–trafficking, and an intergalactic arms race for control of these super–powered youths. During the DC Universe promotional event, DC Entertainment also announced the streaming service will be available starting September 15, 2018. DC Universe offers new original live-action and animated series, legendary films and series, and epic animated movies, as well as a fan community, a curated selection of comic books, and exclusive merchandise. DC Universe is operated by Warner Bros. Digital Networks in collaboration with DC Entertainment and Warner Bros. Digital Labs. More details on DC Universe can be found here. Young Justice: Outsiders premieres in 2019 on the DC Universe streaming service. 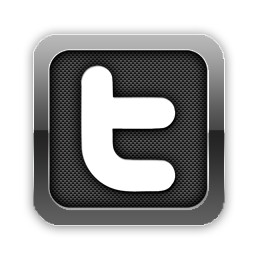 Additional details on the platform, including content and pricing, can be found here. The first trailer for Young Justice: Outsiders, released earlier this year, can be found here. Stay tuned for further details on Young Justice: Outsiders, including a premiere date and further details on the new season, right here at The World’s Finest. For more Young Justice videos, images, reviews and content, check out The World’s Finest Young Justice subsite! Debuting at San Diego Comic-Con 2018, Warner Bros. Animation released a first look at Young Justice: Outsiders, the upcoming third season of the acclaimed Young Justice animated series. The new season will consist of 26 episodes and will debut in 2019 on the DC Universe streaming service. 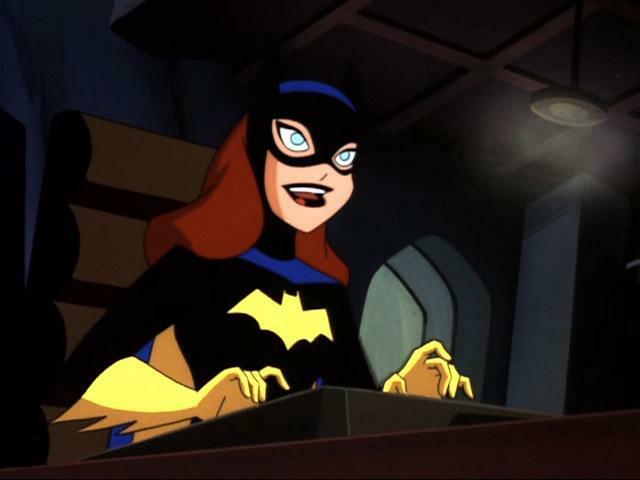 The show, which takes place after the events of Young Justice: Invasion, the second season of the series, features The Team dealing with metahuman trafficking. View the first look trailer in the player below. During San Diego Comic-Con 2018, the Young Justice cast and creative team highlighted the maturity of the scripts for Young Justice: Outsiders, tweaked character designs, and offered hints on where viewers will find most of the characters when the new season debuts. Specific details remained vague, however. 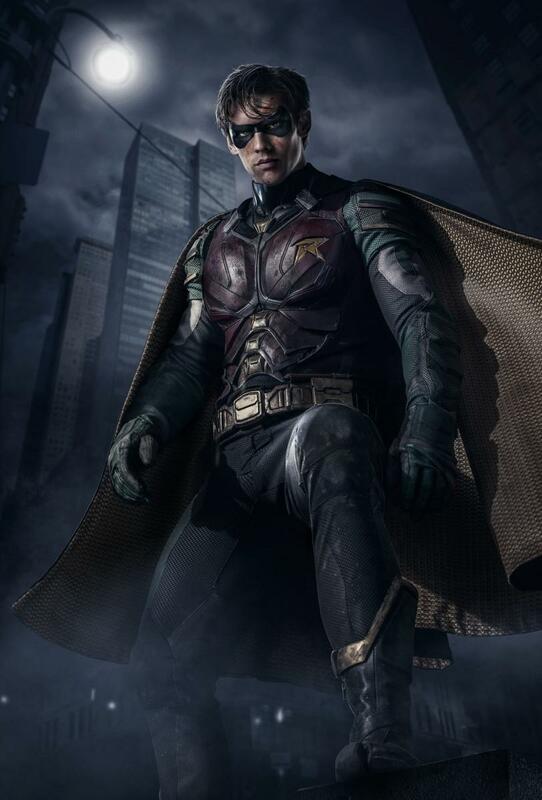 The creative team acknowledged that, even with the series’ initial cancellation and then moving to the DC Universe streaming platform, their plans for the third season remained basically the same. Young Justice: Outsiders premieres in 2019 on the DC Universe streaming service. 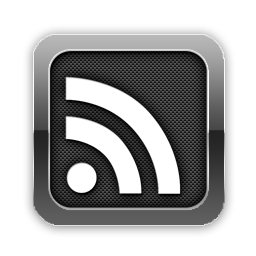 Additional details on the platform, including content and pricing, can be found here. Stay tuned for further details on Young Justice: Outsiders, including a premiere date and further details on the new season, right here at The World’s Finest. For more Young Justice videos, images, reviews and content, check out The World’s Finest Young Justice subsite! DC Entertainment has released details of its upcoming DC Universe proprietary streaming service, which will launch with the live action series Titans later this year. The Young Justice: Outsiders, originally set for a 2018 debut, and Harley Quinn animated series will debut in 2019. Complete press details are available below, along with new imagery. DC UNIVERSE is a first-of-its-kind digital subscription service that gives fans access to exclusive content and experiences not available anywhere else. With membership, fans will enjoy all-new original live-action and animated series, classic TV series and films, a curated selection of digital comic books, breaking news, an expansive DC-centric encyclopedia, and access to exclusive merchandise. 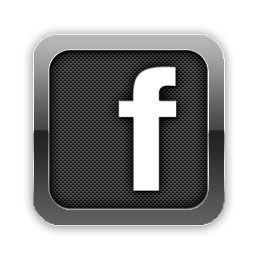 Additional fan features include opportunities to connect with others in the DC community, earn premium rewards and participate in sweepstakes and contests. 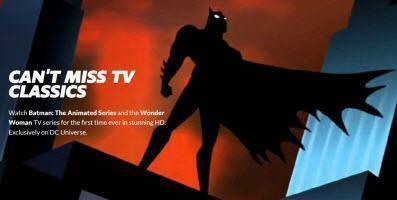 WATCH exclusive originals and classic favorites;READ from an extensive list of curated comic books;CONNECT with the DC community;EXPLORE the latest breaking news and the ever-expanding DC encyclopedia;WIN premium rewards and participate in sweepstakes and contests;SHOP for exclusive merchandise. Doom Patrol is a reimagining of one of DC’s strangest group of outcasts: Robotman, Negative Man, Elasti-Woman and Crazy Jane. Led by the mysterious Dr. Niles Caulder, they’re called into action by the ultimate hero for the digital age, Cyborg. Banding together these rejects find themselves on a mission that will take them to the weirdest and most unexpected corners of the DC Universe. Warner Bros. Digital Networks (WBDN) creates, builds, and operates direct-to-consumer digital services, digital premium content, and experiences. The WBDN team is chartered with bringing together a diverse portfolio of iconic brands and innovative, exclusive premium content, focused on serving digital-first audiences. Leveraging the studio’s iconic franchises and vast library, WBDN’s portfolio includes DC UNIVERSE, DramaFever, Boomerang, and Filmstruck in partnership with Turner. WBDN also produces and distributes premium digital series through Stage 13 and Machinima and in partnership with LeBron James’ Uninterrupted and Ellen DeGeneres’ Ellen Digital Ventures. Warner Bros. Digital Networks’ premium programming and digital offerings put viewers at the center of entertainment, sports, gaming, and pop culture, reaching audiences anywhere, across any platform. Stay tuned for further DC Universe coverage right here at The World’s Finest, including updates on Young Justice: Outsiders, Harley Quinn, Batman: The Animated Series in HD, and a host of animated content coming to the streaming service. To discuss DC Universe, click on the discussion link below! 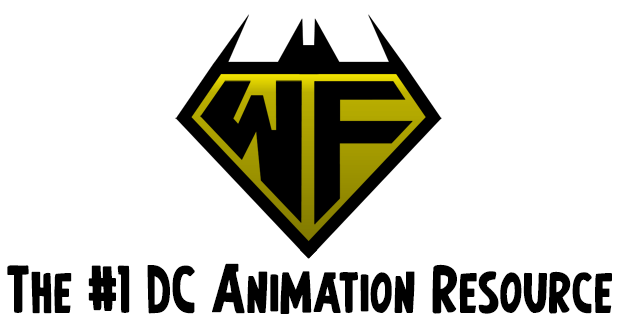 Discuss this new at The DC Animation Forum! New promotional artwork for the upcoming Young Justice: Outsiders was released on May 13, 2018 by series producers Greg Weisman and Brandon Vietti. The new image spotlights a portion of the cast. The third season of the acclaimed Young Justice animated series is set to debut later this year on the DC Universe streaming service. An exact date for the launch of both the series and service, as well as the price point and worldwide availability, have yet to be announced. Click on the image below for a closer look at the image. For more details on Young Justice, please check out the dedicated subsite here at The World’s Finest. For more information on the third season of Young Justice, check out this previous coverage. DC Universe will launch later this year and, in addition to the third season debut of Young Justice: Outsiders, will be the home of the forthcoming Harley Quinn animated series and a collection of live-action series based on DC Comics properties. Stay tuned for further details on Young Justice: Outsiders and DC Universe – including a launch date, price and details on the service’s animated fare – right here at The World’s Finest. DC Comics announced the name and released new imagery for the upcoming streaming service, titled “DC Universe.” The streaming service will be home to a host of DC Comics-based programming, both live-action and animated. New imagery includes updated title logos for Young Justice: Outsiders and Harley Quinn, two of the animated series slated for “DC Universe.” DC Comics says the service will be “a first-of-its kind, immersive digital experience designed just for DC fans,” with members getting access to exclusive original content. Launch date and price details are expected later this summer. Click on the images below to view new select “DC Universe” artwork. Live-action programming currently slated for the service includes Titans, Swamp Thing and Metropolis. For more details on Young Justice, please check out the dedicated subsite here at The World’s Finest. “DC Universe” is expected to roll out this year with the debut of the Young Justice: Outsiders animated series, the third season of the fan-favorite animated series. The new Harley Quinn animated series is also expected to launch this year, along with the live-action Titans series, which is currently filming. Stay tuned for further details – including a launch date, price and details on the service’s animated fare – right here at The World’s Finest.